The Bradford River Action Group was formed by local residents in 2011 amid concerns about low flow in the river and it disappearing altogether in dry periods. 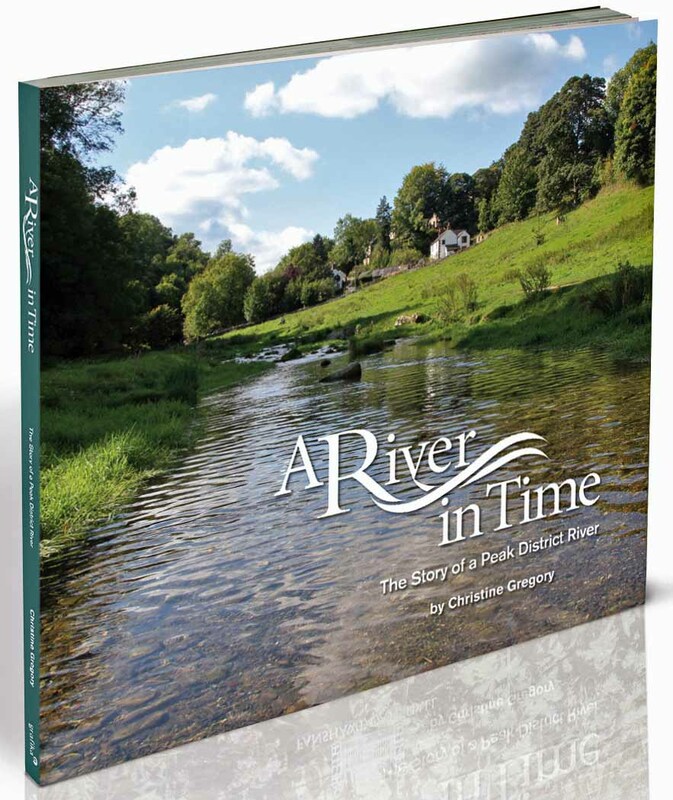 The group produced a book called A River in Time (written by former long time resident Christine Gregory) all about the River Bradford – its history, ecology and the role it plays in the local community. The book was funded by the Peak District National Park’s Sustainable Development Fund and profits will be distributed via a locally administered fund that will seek to aid river- or water-related conservation work in the River Bradford locality. Copies are available from Parkers shop on Church Street, Youlgrave and the Visitor Centre in Bakewell; or you can order it online from the group’s website (follow the link above). BRAG now runs under the umbrella of Youlgrave Community Land Trust (YCLT) and with a small cash surplus it is seeking to fund projects within the village that relate to the Bradford or wider issues of water conservation. If you would like to apply for grant funding please contact Pat Coleman at info@patcoleman.co.uk (07957 423526) for more information on the grant criteria and how to apply. The River Bradford Action Group (BRAG) was formed following the drought of 2011 which caused the River Bradford to dry up. This caused concern and sparked an interest among local people about climate change, leakage from the river, water flow, the use of the local water and if it was possible to prevent the same happening again. As a direct result of this concern and following the formation of BRAG, a book entitled ‘A River in Time: the story of a Peak District River’ was written by Christine Gregory and was published in 2013 by Grafika Ltd. This superb book is illustrated by stunning photographs of the river and how the river may be restored to provide a continuous flow of water all year round. The book is on sale locally, including Youlgrave Post Office. The river banks below Mawstone have been fenced, paid for by BRAG and Haddon Estate, which will help water vole nests and hopefully allow the endangered crayfish to breed successfully once more. In the future we intend to produce information boards along the bank to explain about the ecosystem of the river. The Sheepwash at the Middleton end of the Bradford was cleared of vegetation during the Spring of 2015, following consultation with Warren Slaney. Middleton Parish Council had requested our assistance here and we were happy to get involved. In July we spent a few hours with Years 5 and 6 from Youlgrave Primary School. The weather was superb for this event and the children who had first walked the lower part of the River Lathkill with Peak Park Ranger Pete Bush came to join Ken Clayton and Carol Fletcher at the clapper bridge, where they were able to investigate the freshwater invertebrates of the river. They learned about mayfly nymphs, freshwater shrimps and caddis fly larvae that carry their homes with them. Unfortunately we found no crayfish, but who knows what we could find in the future! The children were so enthralled by their work that they took all the data back to school and recorded it. Thanks to Youlgrave School and all the helpers who made the day such a success. In early 2016 BRAG will hold another public meeting which we hope will encourage people to ask questions and hopefully join us on the committee, as new members are always welcome.